Events are a key part of your awareness and lead generation strategy. Events are one of the few venues where you can talk to your prospects and customers directly and make a strong personal connection. Every event needs a well-executed plan to ensure success. Without a well planned and executed event – targeted attendee recruitment, error-free registrations, event content, event staffing, and follow-up – even the best of sales events will be a waste of money and time. Events cost money. Make that money work for you. The two biggest elements of a successful event is the number of ‘right’ people who attend, and are exposed to the right messages. The biggest booth, a famous speaker, the most valued giveaways are all useless if your target audience did not turn up or got the wrong message. a. Use communication media effectively. i. Direct Mail: Informative and well designed direct mailers work well. A person may be inundated with email, but an envelope gets attention because it is one of very few mail pieces the recipient might have received that day. Also, if your list is short (focused on very senior executives, for example), a personally addressed letter send by FEDEX or UPS is well received. ii. Advertising: If your budget allows, advertise the event in trade magazines, on social networking sites, business networking sites and more. These can work wonders. Trade magazines often give you discounted advertising of you can help them with relevant content, so keep an eye on their editorial calendar and connect them with your customers who can help with industry-relevant material. iii. Website: Keep your website updated with the most current event information. Your invitees are very likely to visit your website upon being invited, and you want to showcase the event with direct links to the event registration page. In addition, event pages should be properly SEOed. iv. Press Releases: Doing a press release about the event in local business publications and PR sites is another good technique for event marketing. Press releases should have the right message, media contact and details to make the event registration process easy. v. E-mail: E-mail is an inexpensive and popular technique. For targeted event marketing, you must have a good list. You also need to track if the emails are being opened, in addition to the usual email metrics. vi. Event Organizer Website. Ensure prominent positioning if your event is part of a larger industry meeting, with appropriate links. vii. 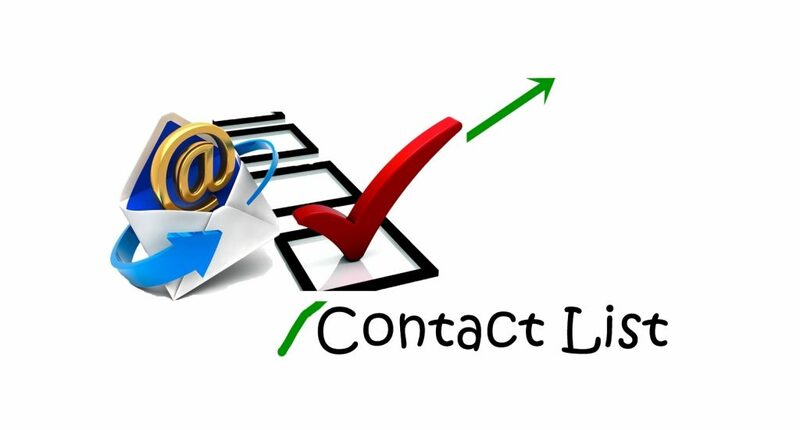 Tele-marketing: After executing direct mail and event email campaigns, we recommend follow-up tele-marketing. 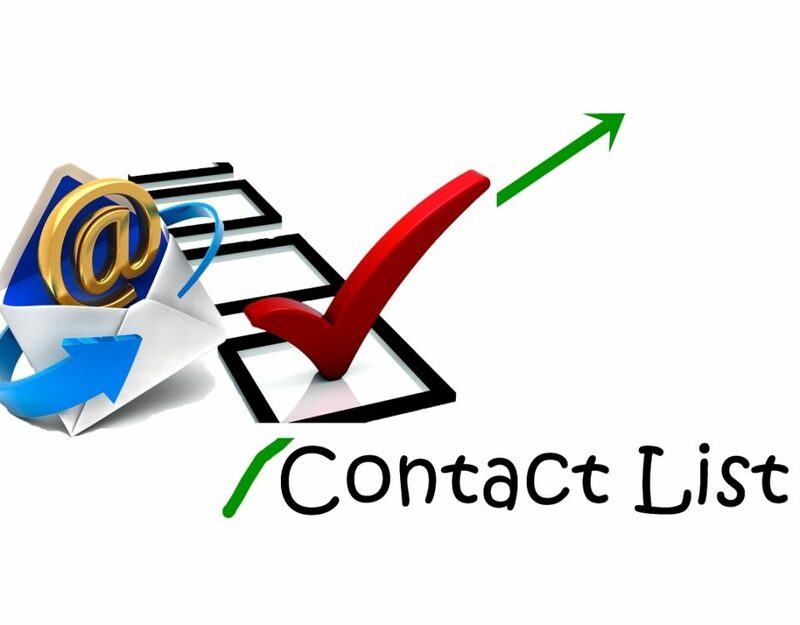 You can start with the email campaign opener’s lists who have not responded to your campaign. You can also directly start the tele-marketing campaign by using targeted lists. Refer to our website for more information on event business list development and tele-calling services. viii.Social Networking Sites: Social networking sites can be a very useful source for event promotions. LinkedIn Events, Facebook Events, Twitter are some of the good sites on which you can promote your events to your prospects and customers. 3. Follow-up, follow up, follow up. i. Just sending out an invitation is never enough. Follow up to ensure they have registered. After registration is confirmed, send event information details, with passes, tickets, URL links and whatever else is needed. Your local sales rep should be the prime contact, with their senior manager pitching in. Send email a few days before the event. Call the day before. ii. Make sure your follow-ups are brief and polite. Nobody likes being bugged. Light touches are better (With a hint of humor if you can carry it off). Refer to our website for more information on event email campaign services. i. How to develop the right message? ii. How to incent them to come? iii. How to make them feel good that they came? iv. How to ensure they go back and tell others? v. How to make them feel like coming to your next event?